The specific joint, enhanced and high-end! 15,50 € 15.5 tax incl. 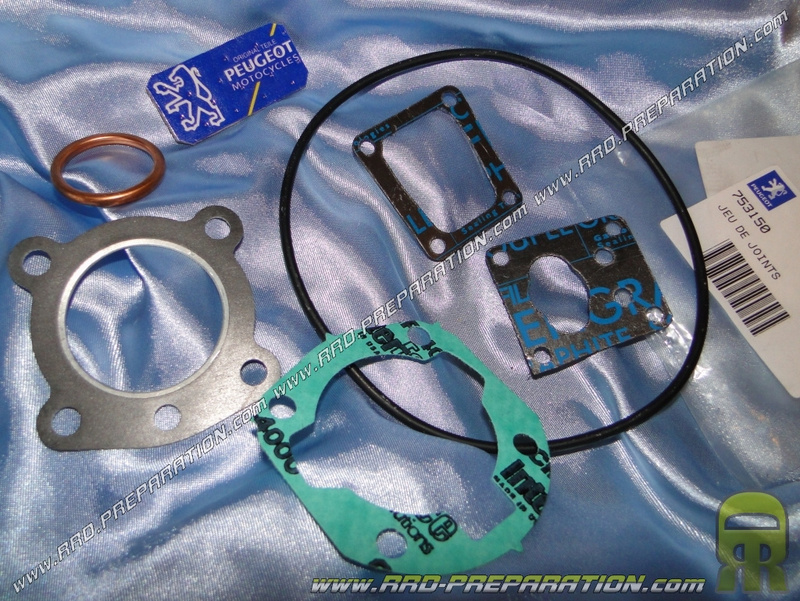 Unlike the copy in ATHENA or other AXWIN example, these joints are very high-end, the head gasket is reinforced with an aluminum rim and is thinner, intake gaskets are specific, precise and leak-proof!